Kristin Niekerk is a Christian licensed psychotherapist who specializes in treating eating and weight disorders. As a life-long Christian and wife of a pastor, Kristin’s approach to treatment focuses on spirituality as the foundation for physical and emotional wellness. Kristin received her Bachelor of Arts degree in psychology from Concordia University Wisconsin, a Master of Science degree in educational psychology/community counseling from University of Wisconsin-Milwaukee and is a Licensed Professional Counselor in Texas and practiced previously in Wisconsin. Kristin has treated patients with anorexia, bulimia, binge eating disorder, unhealthy relationships with food and poor body image for over 20 years. In addition, she also treats patients with anxiety, depression, low self-esteem, relationship issues and life-changing events. 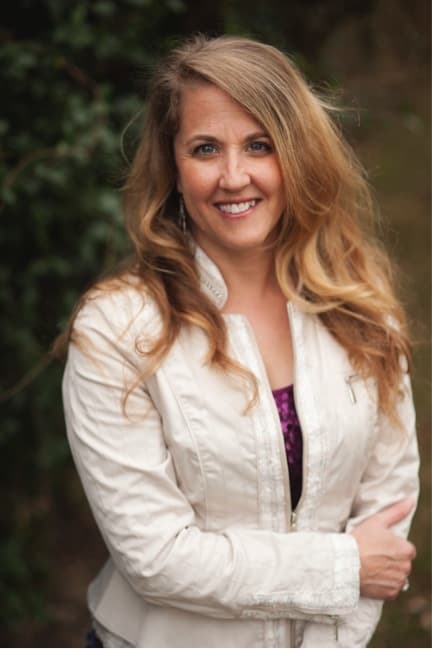 She presents to ministers and educators, high school through graduate level students and has presented at Christian women’s groups and retreats on body image, healthy lifestyles, healthy thinking and integrating spirituality into the healing process. She has been interviewed by several newspapers for articles on eating disorders and body image and is quoted in a book for teens on self-injury. She was also the professional psychological consultant who provided insight and experiential exercises aimed toward healing from divorce in the book Without This Ring: Surviving Divorce written by Donna Pyle.